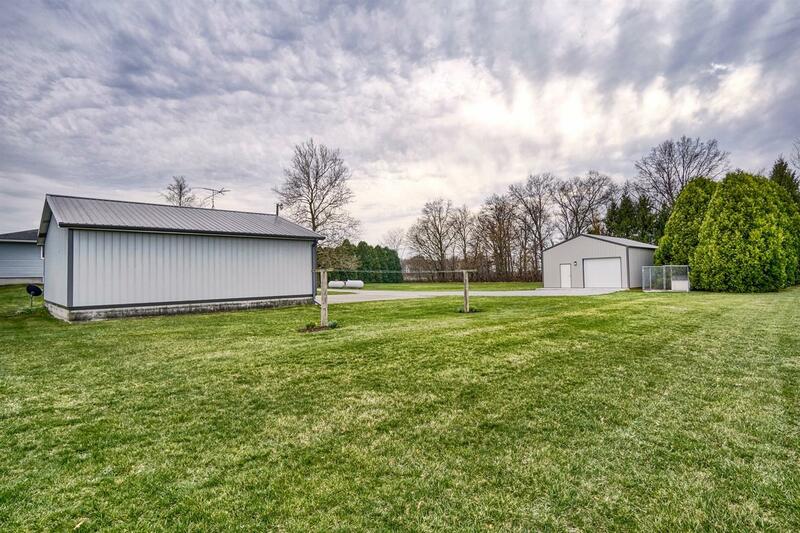 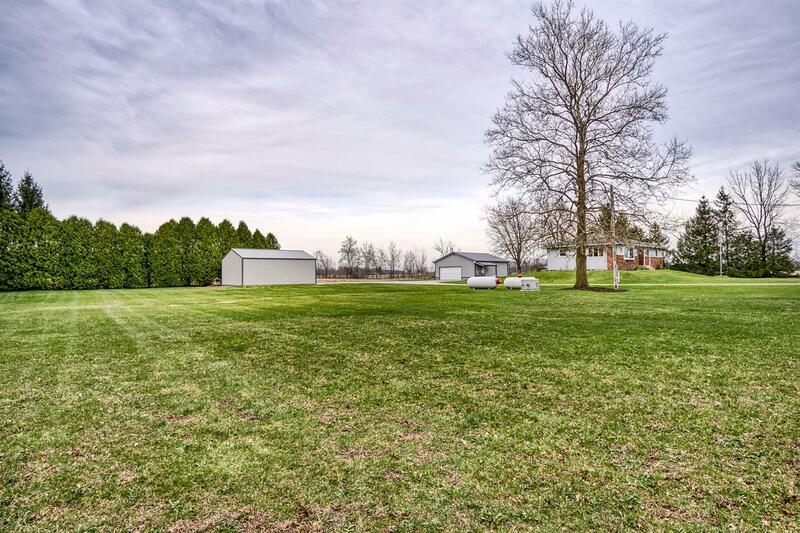 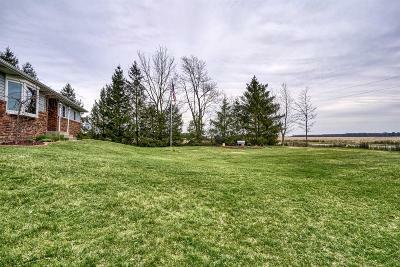 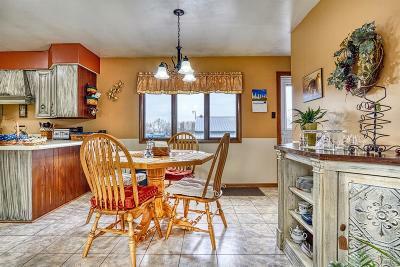 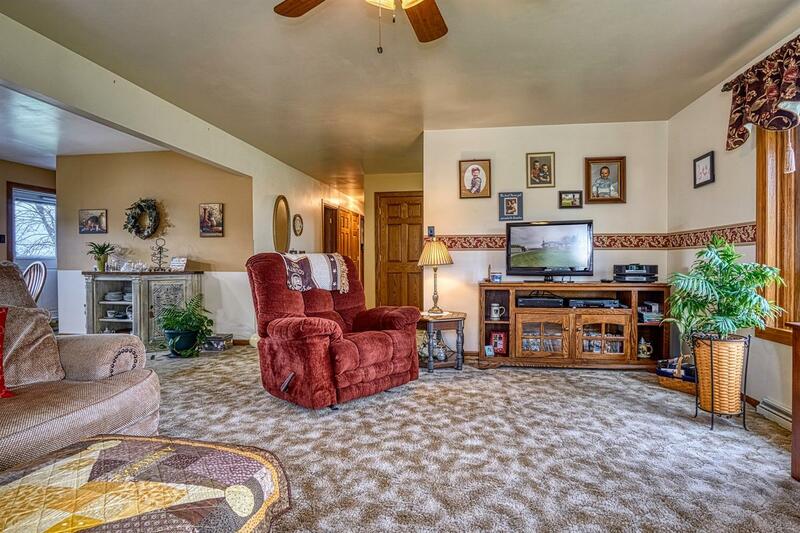 TRULY REMARKABLE and IMMACULATE sprawling ranch w/ full basement and 2 GLORIOUS POLE BARNS nestled on 10 acres! 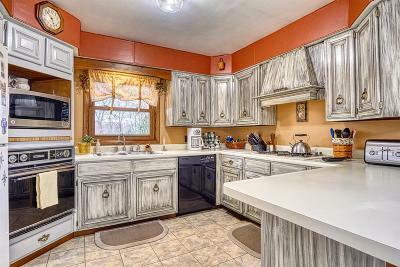 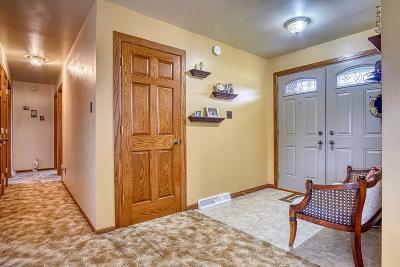 HUGE kitchen w/ gorgeous AMISH SOLID WOOD cabinets w/ truly amazing CUSTOM GREY PAINT, new hardware, peninsula island, new sink and faucet, TONS of storage incl HUGE pantry, eat in dining area. 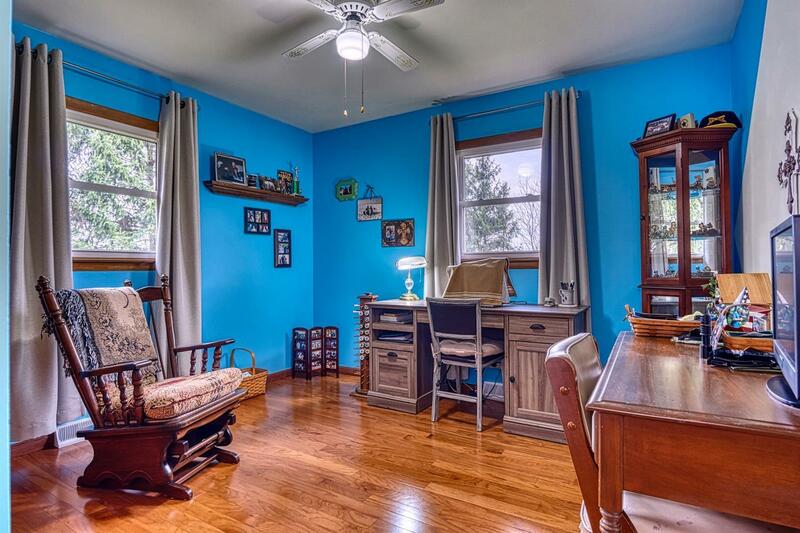 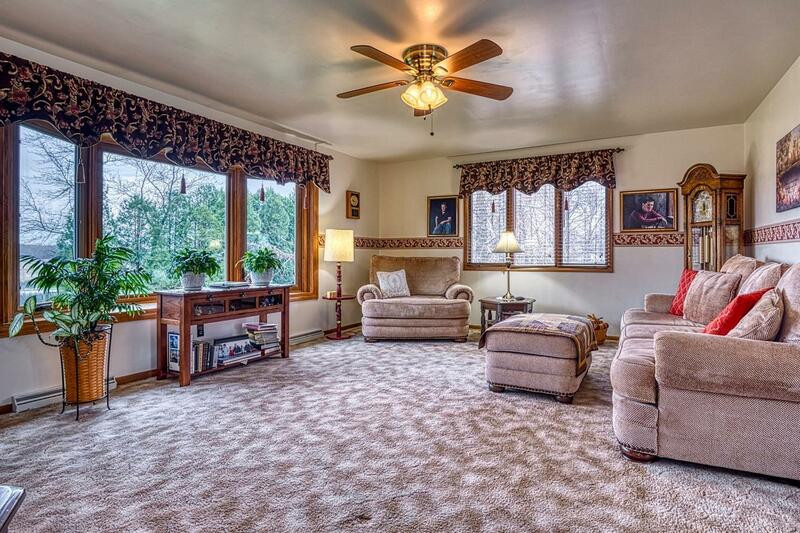 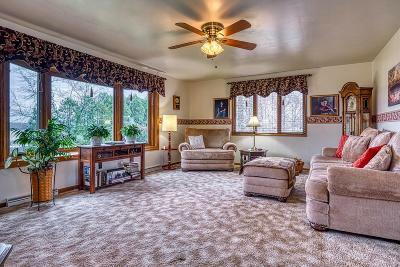 SPACIOUS great room w/ new ANDERSON bay window overlooking yet another glorious view! 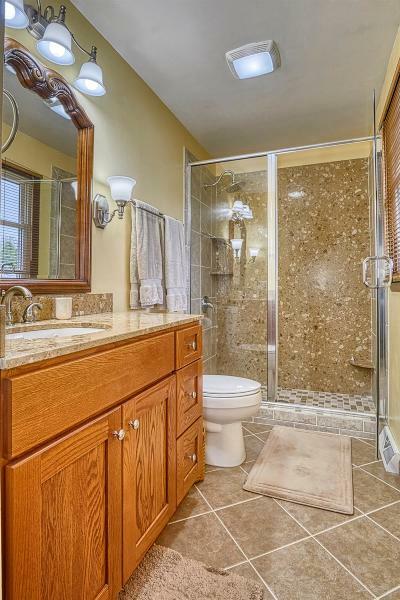 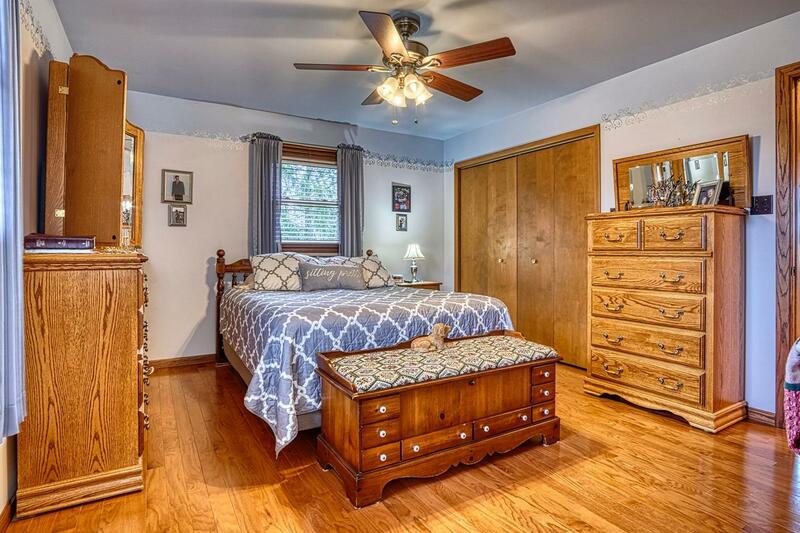 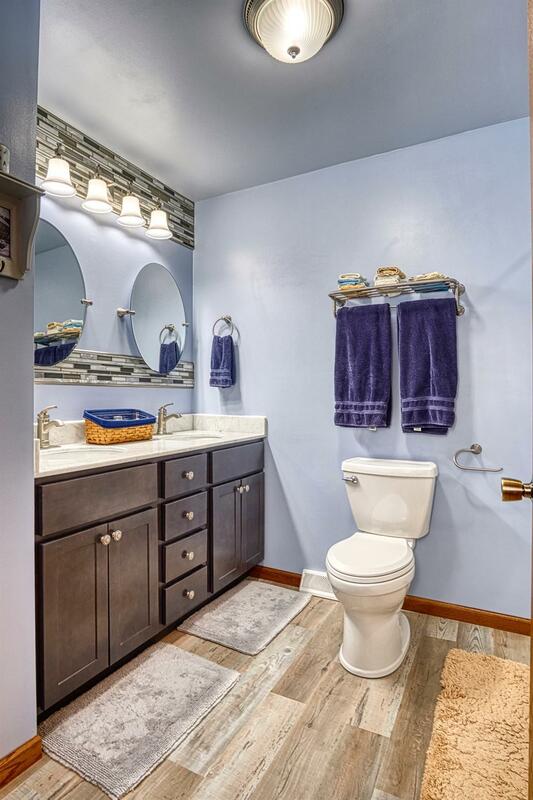 MASTER EN SUITE(VERY RARE) W/ dual closets, master bath complete w/ TONS of granite, RADIANT FLOOR HEAT, 100% TILED SHOWER W/ GRANITE, TILE AND FULL GLASS DOOR, granite vanity, GORGEOUS TILED FLOORS, newer light fixtures. The 2nd bath boasts a new deep tub/shower combo w/ FAUX MARBLE SUBWAY TILE , dual marble top vanity, new GREY flooring and NEW fixtures. 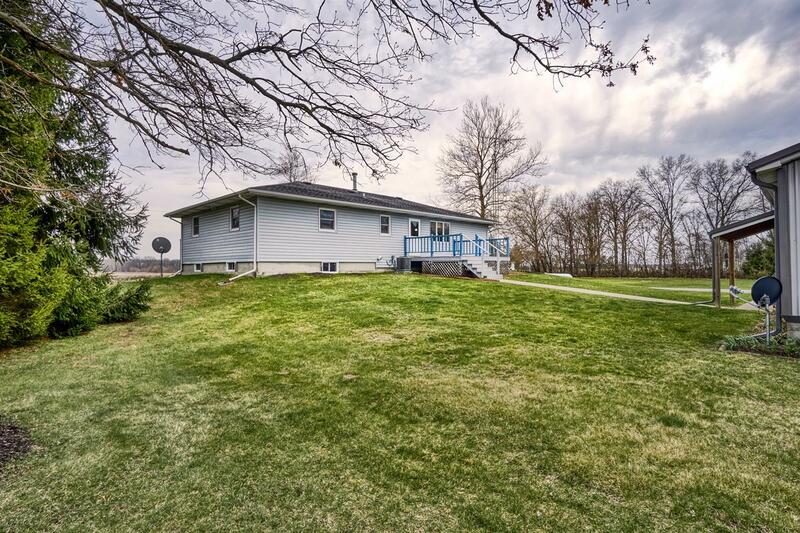 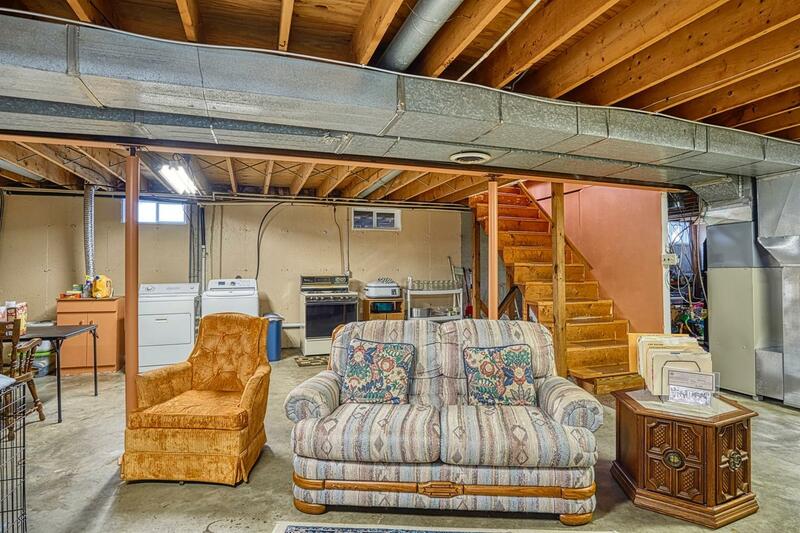 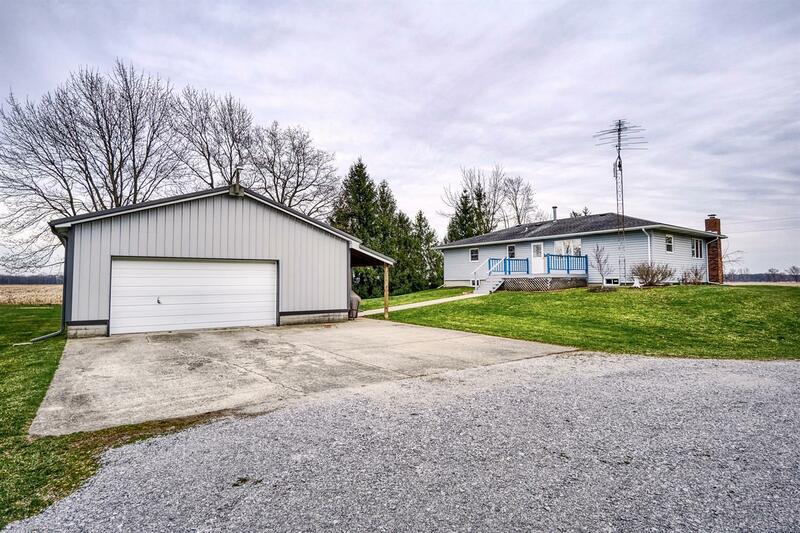 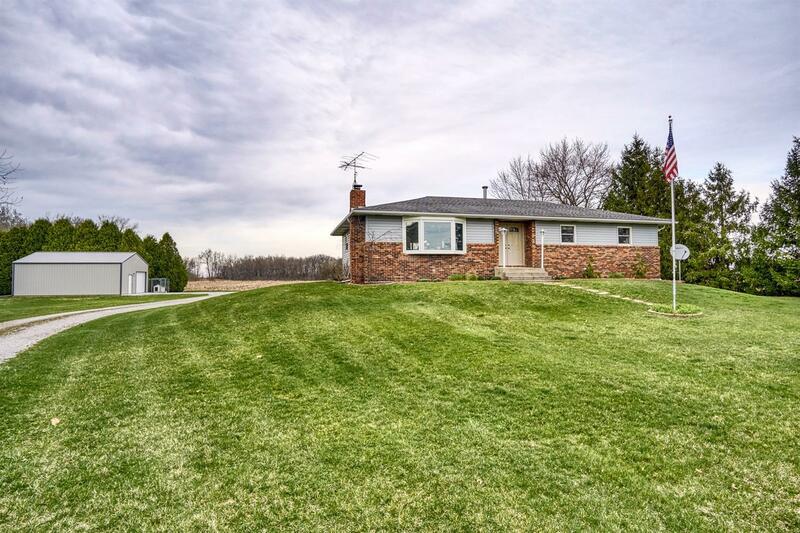 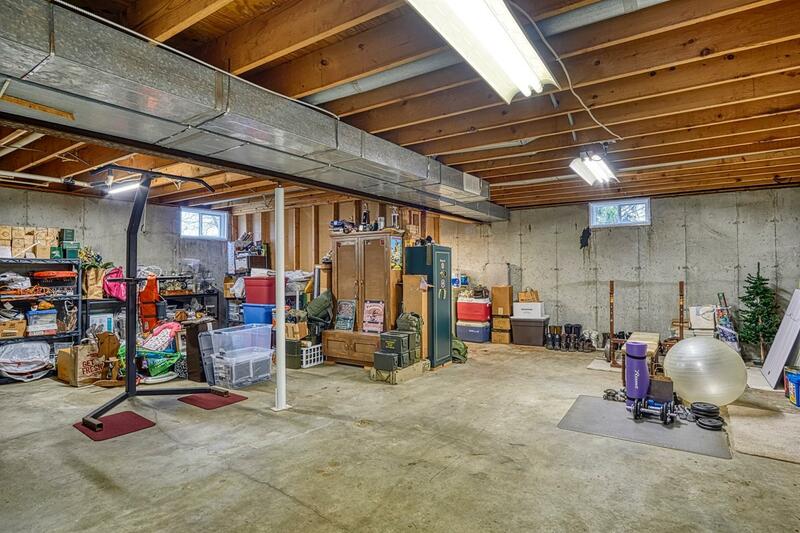 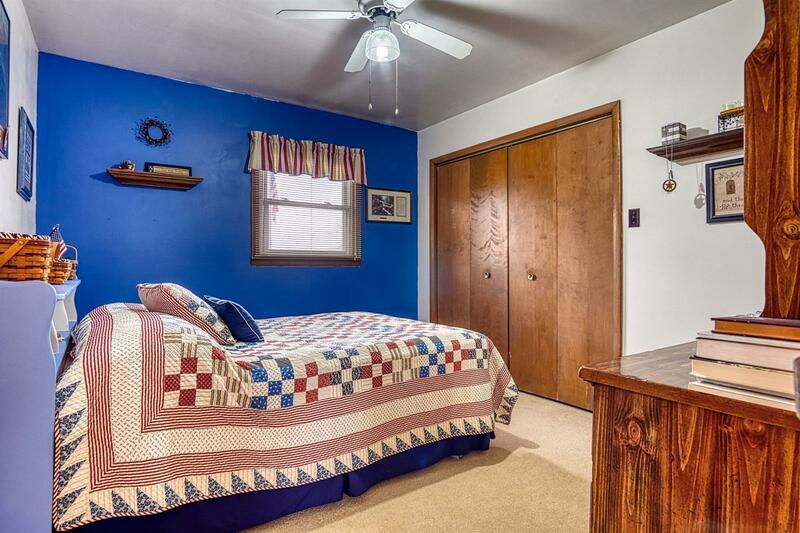 Full HUGE basement w/ tall ceilings, WHOLE HOUSE GENERATOR, NEW WATER HEATER, AC, NEWER FURNACE, WINDOWS, PROF LANDSCAPED, 32X40 POLE BARN(ELECTRIC, CONCRETE, SPRAY INS) 2.5 CAR GARAGE(50 YR SIDING+ROOF) 10 BEAUTIFUL ACRES, deck, PRIVACY! Directions: TAKE 49 TO 550 NORTH HOME IS ON THE LEFT.